With the School year ending, that means it’s time for Summer travel! 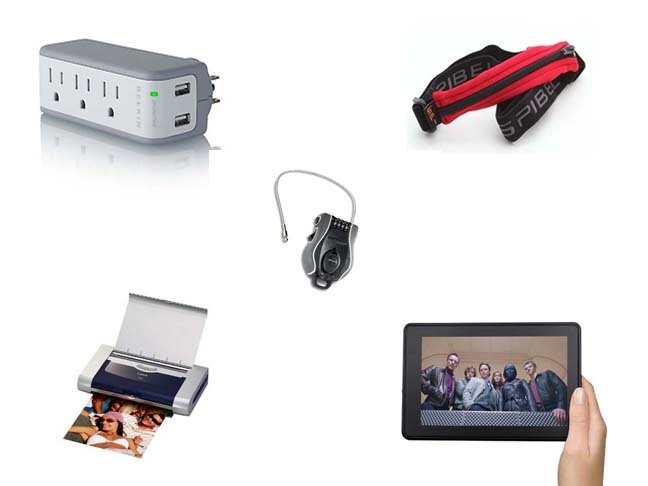 So if you are lucky enough to have a trip planned, or if you need a gift idea for a friend or family member who will be traveling this Summer, here are some great travel accessories to take along with you. This cool little Belkin Surge Protector is well priced and compactly sized for travel. It’s designed with 3 power outlets and 2 USB charging ports, so you won’t run out of charging outlets for your laptop, cell phone, camera, etc. 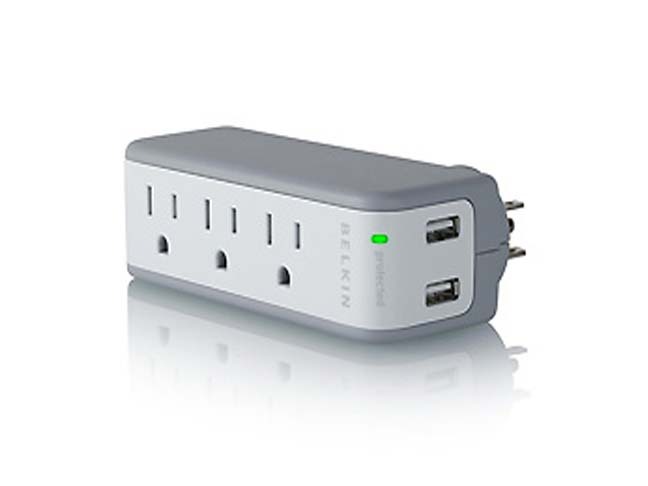 And it’s also great to use when traveling abroad, because all you need is one international converter to plug into the back of this multi-port Belkin strip, so it eliminates the need for multiple converters. 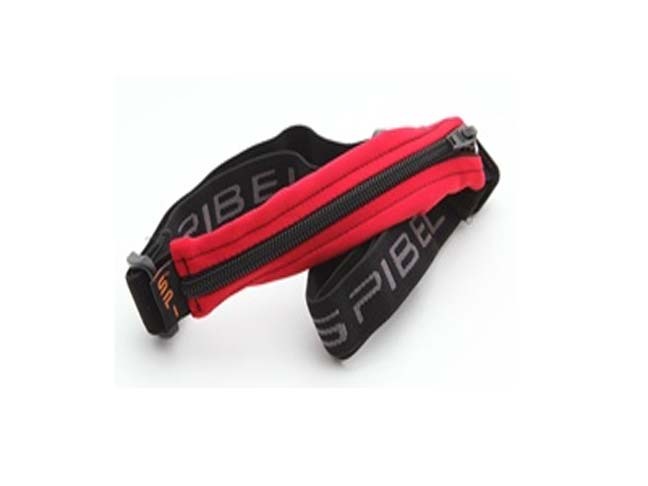 I have already featured this SPIbelt once before in our What to Buy section for active moms & kids, but it warrants mentioning again, because it also makes an ideal travel accessory. It’s perfect to use if you want to avoid carrying a purse or wallet, or as a means to help deter pickpockets while traveling. 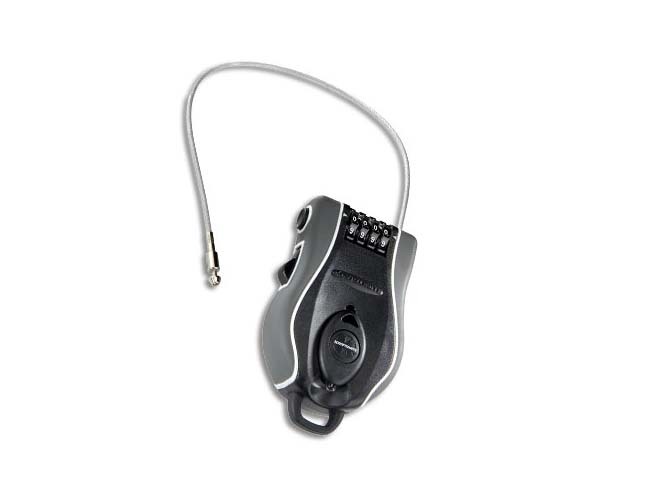 This retractable Combination Cable Lock by Kryptonite is handy to have with you, if you need to leave small items secured in a hotel room or while out running an errand on your trip. 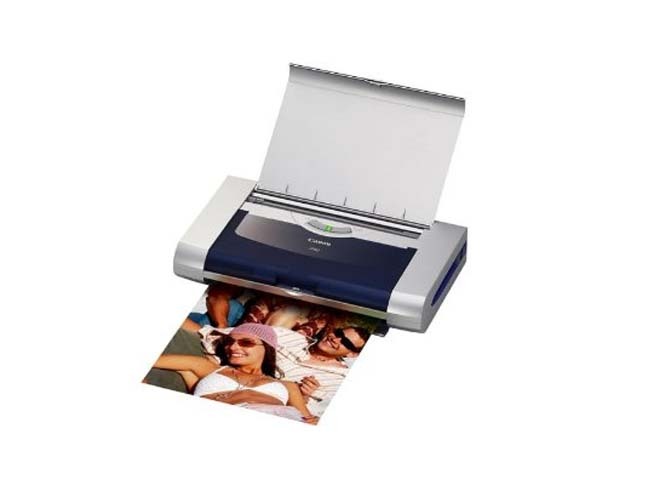 And for the person that combines work with pleasure, this compact travel-sized printer by Canon performs like a mini workhorse, but without taking up too much room in your carryon. And last, but not least, with ever increasing baggage weight restrictions, owning an ereader, like a Kindle Fire or Nook, makes a lot of sense for the avid traveler who loves to read, watch videos, or just pick up email while on the go.